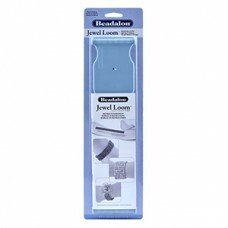 We have a variety of looms for beading. Pick the size and quality of loom you need. 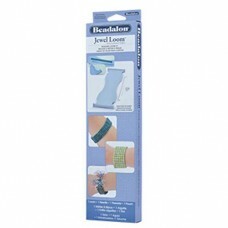 Select from looms, tools and accessories, or kits. The kits contain the loom, tools, and carrying case. We even have looms that are designed for children to use and learn this beading technique.